The Green Bay Packers have signed free agent tight end Martellus Bennett. This move was made after talks fell apart when trying to re-sign Jared Cook. Bennett had a very good year with the Patriots last year, catching 55 passes for 701 yards and 7 touchdowns. He should post similar numbers as he's going from catching passes from Tom Brady to Aaron Rodgers. 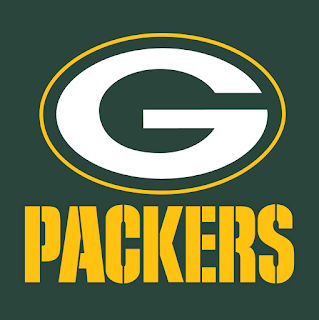 Rodgers will once again be a top 3 quarterback this fantasy season, as the Packers are loaded with offensive weapons - Jordy Nelson, Randall Cobb, Davante Adams, Ty Montgomery and now Bennett. It's also still possible that Eddie Lacy returns to the team, but he recently had meetings with the Vikings and Seahawks.